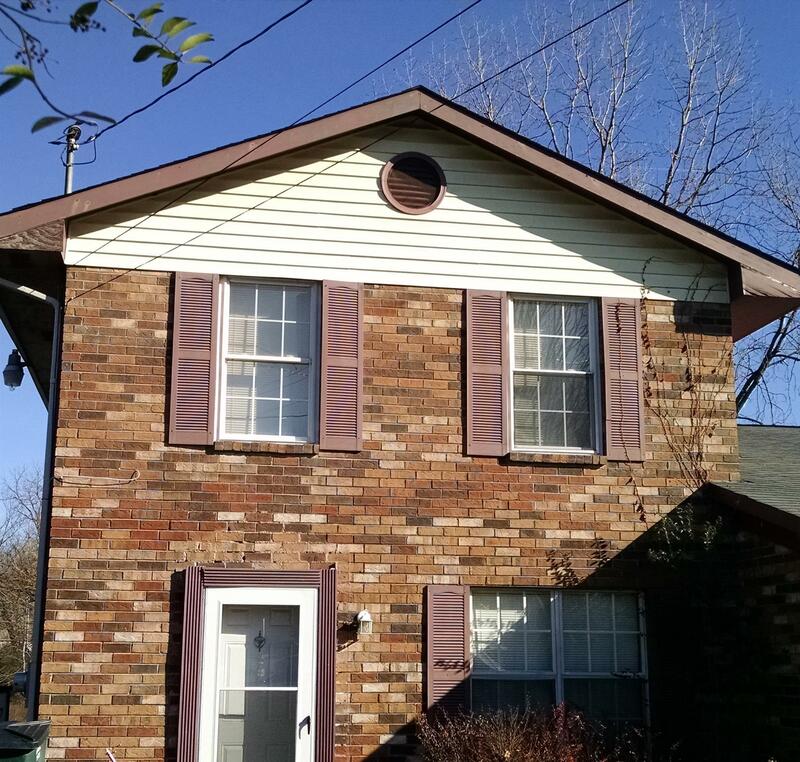 Wonderful 3 bedroom, 1 and a 1/2 Bathroom home. Granite Counter Tops, Fabulous Kitchen Sink, Fireplace, New carpet in living room ( installed 1/7/2019), Great size lot (.5 acre lot) and backs up to a creek. Two story and all bedrooms Upstairs. Close to Interstate, Airport, Shopping, Hospitals, and so much more. Just a little TLC to make it a fabulous home.